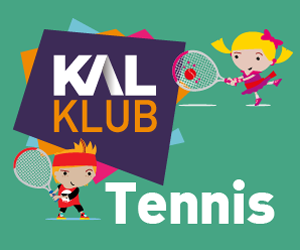 KAL KLUB Swim Training Academy is for swimmers under the age of 10 are in Stage 5 and above. 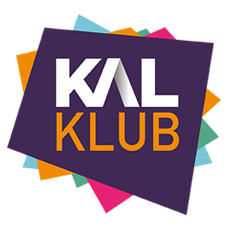 KAL KLUB Swim Training Academy is a coach led 1 hr swimming session. Joining the Training Academy will support your child's progression through swimming. The sessions are held at various pools and times throughout KAL. During the session's swimmers progress through competitive swimming Stages 8, 9 and 10, learning new skills such as Starts and Turns. Why would my child benefit from the KAL KLUB Swim Training Academy? KAL KLUB Swim Training Academy swimmers demonstrating quality skills and ability may also be invited to progress into Training Academy Plus and continue with their talent to KAL Swim Performance.